Abhishek Bachchan arrives on the "green carpet" for the International Indian Film Academy (IIFA) awards in Macau. 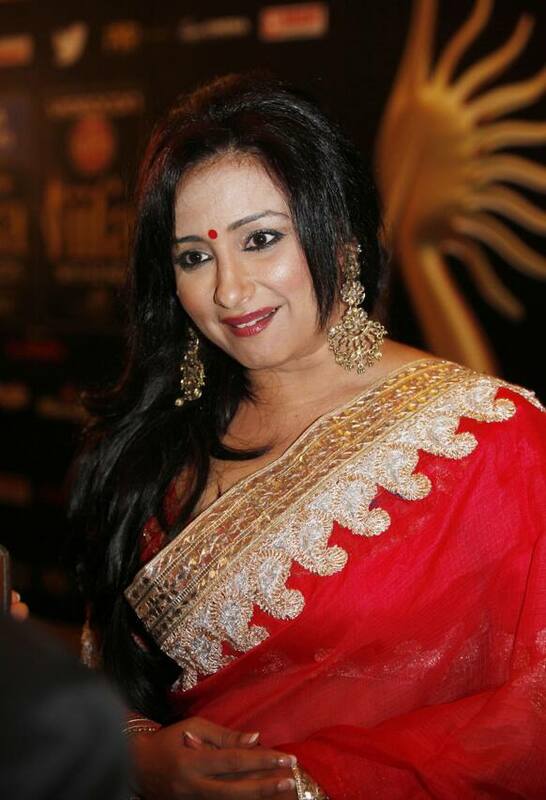 Divya Dutta arrives for the International Indian Film Academy (IIFA) awards in Macau. Salman Khan snapped on the sets of the film 'Mental'. Shah Rukh Khan and Deepika Padukone in a still from 'Chennai Express'. Huma Qureshi in a still from 'D-Day'. The film hits theatres July 19. Sonakshi Sinha and Akshay Kumar in a still from 'Once Upon A Time In Mumbaai Dobara'. Farhan Akhtar, Sonam Kapoor and Rakeysh Omprakash Mehra pose for a photograph during the London promotions of 'Bhaag Milkha Bhaag'. Arjun Rampal in a still from 'D-Day'. Sonakshi Sinha in a still from a photo shoot. The actress received immense critical acclaim for her latest release, 'Lootera'. 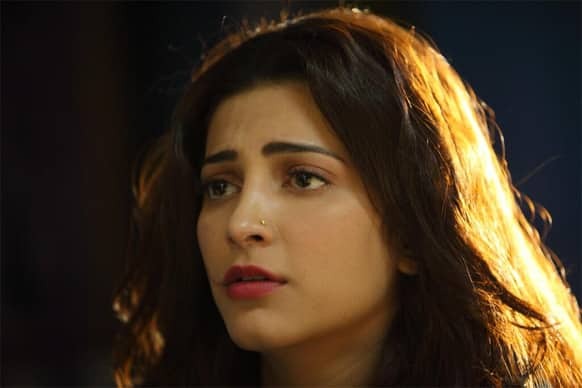 Shruti Haasan in a still from the film 'D-Day'. The gorgeous Shraddha Kapoor in a still from a photo shoot. Deepika Padukone in a still from the film 'Chennai Express'. The leggy lass is paired with Shah Rukh Khan in the film. Katrina Kaif was spotted leaving for IIFA 2013. Prachi Desai poses for a photograph at the special screening of 'Policegiri'. Shah Rukh Khan and Madhuri Dixit strike a nostalgic pose during the promotions of 'Chennai Express' on a dance reality show. 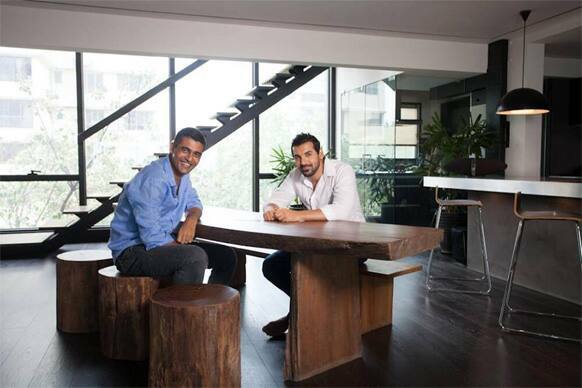 John Abraham and his brother Alan pose for the lenses.